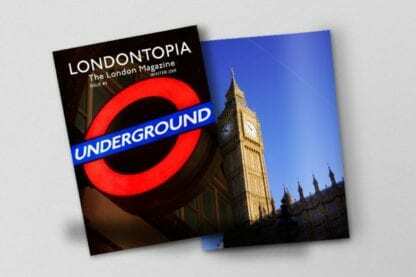 This is the order page for a print subscription to the Londontopia print magazine. 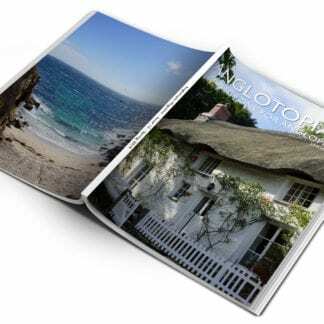 Your subscription will start with Issue #3 in February 2019. 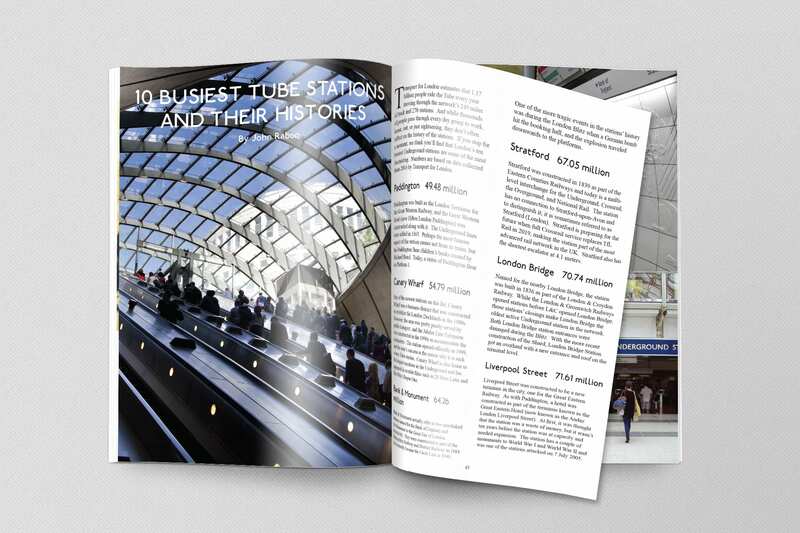 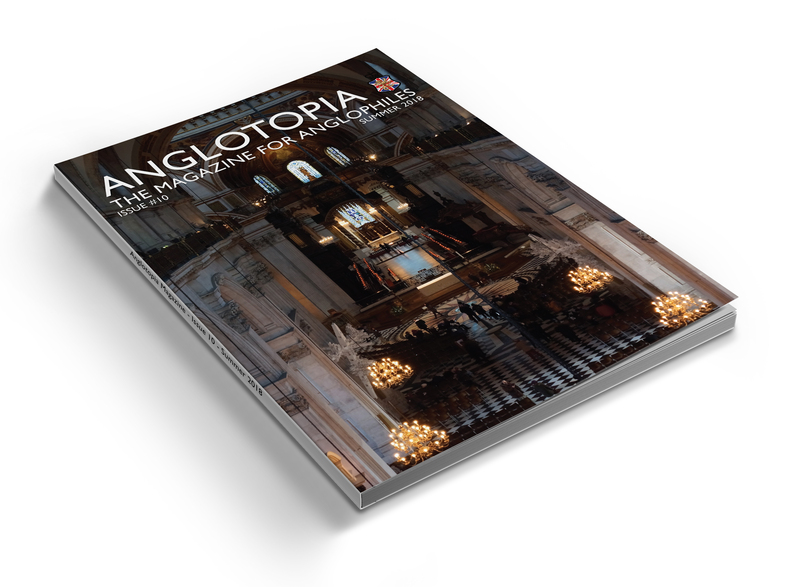 Due to the printing costs, we’re using small print runs for the Londontopia magazine, so if you want to ensure that you receive a copy of the next issue, we highly recommend ordering now. 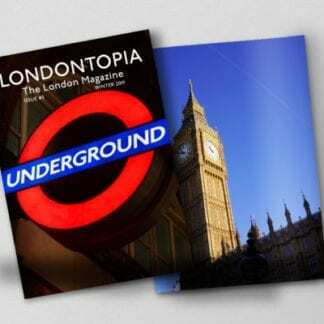 We only have a few copies of Issue #1 and #2 left.